Mid February I moved to Boston (or more precisely: Cambridge, Massachussets) for a new position as Reseach Fellow at MIT SENSEable City Lab. Here, I am working on data visualizations for upcoming lab projects. And after one month in the US I have also gotten used to daily life and the exciting place that is MIT. 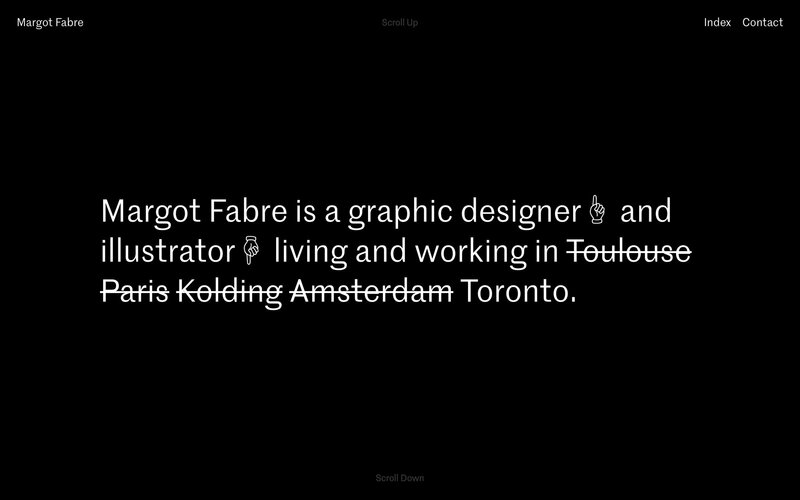 Two weeks ago my friend Margot Fabre launched a new portfolio website that I designed and developed. She's a great graphic designer, illustrator, and person based in Toronto, Canada. Take a look at her work on margot-fab.com.